Author Surname & Category Pages Beginning T.
Authors, Surnames beginning T. Category Pages Beginning T.
'Tate, Thomas. 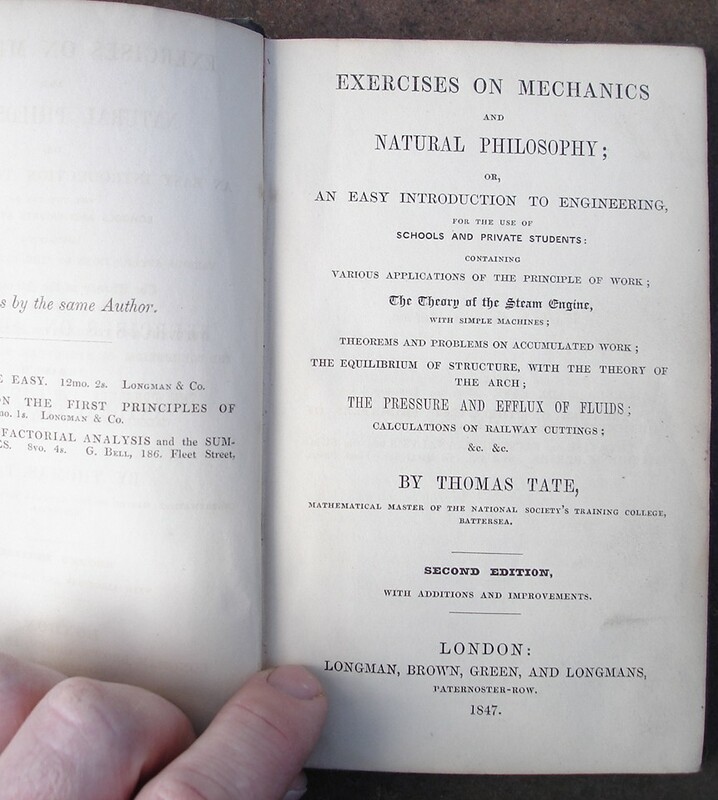 'Exercises on Mechanics And Natural Philosophy' 1847 , Longman, Brown, Green and Longmans, Paternoster Row, London. Hardcover, no dustjacket. Title is embossed on the front of this green cloth hardcover volume within an embossed frame design. Condition: Good condition, slightly dusty-dirtyish in places with mild rubbing to spine edges. Previous owner's name is just inside the cover, and another owner's name has been torn out (small rip) from the top of the ffep. Has list of school books glued inside the front cover. Price: £30.00, not including p&p, which for UK buyers is £1.50. Other prices apply for posting overseas. Sorry, sold out, but click image to access prebuilt search for this title on Amazon! Trollope, Joanna. 'A Village Affair & The Rector's Wife'. 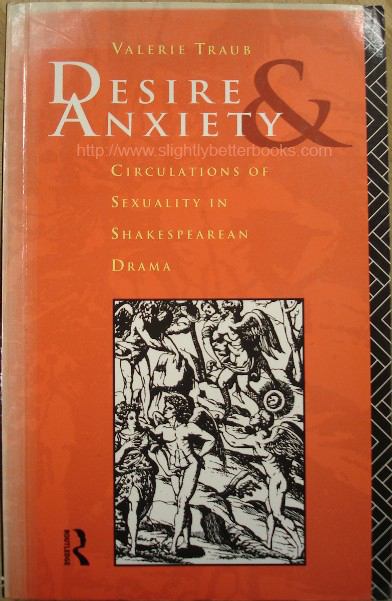 BCA (Book Club Associates) 1998 , hardback with dustjacket. 486pp. 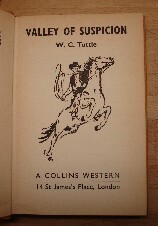 Published by Collins, May 1934, 4th printing. 252pp. Hardcover with dustjacket. 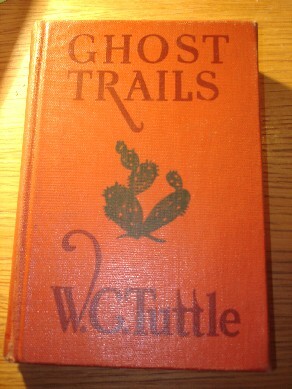 Tuttle, W. C. 'Ghost Trails'. 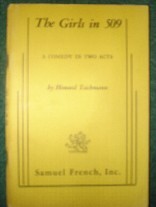 Published by Grosset & Dunlap, New York in 1940 (reprint of original 1924 book). 274 pp. Hardcover, without dustjacket. 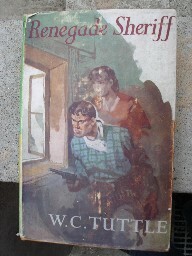 Condition: Good condition, with dustjacket, with light wear (rubbing) to dj edges. Book has been well looked-after and has less wear to it than you'd expect for a book of this age.